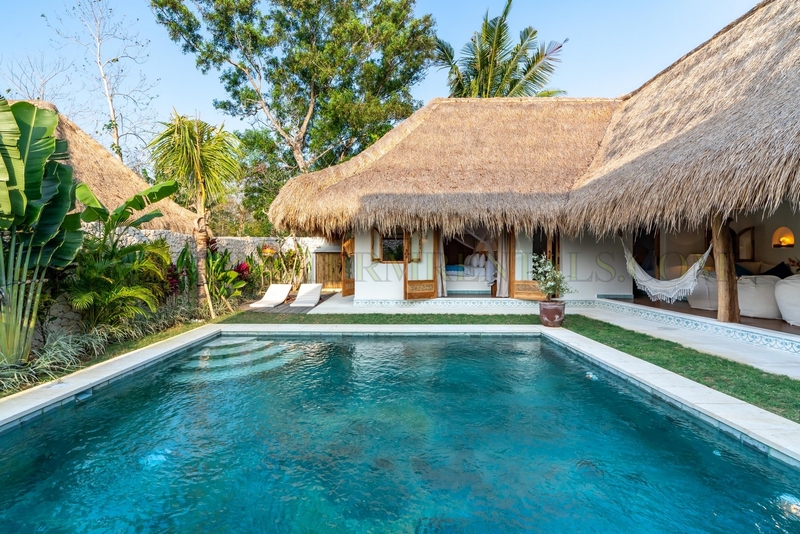 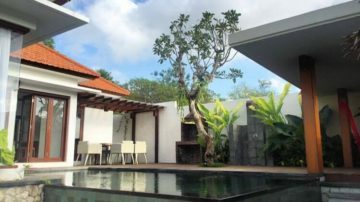 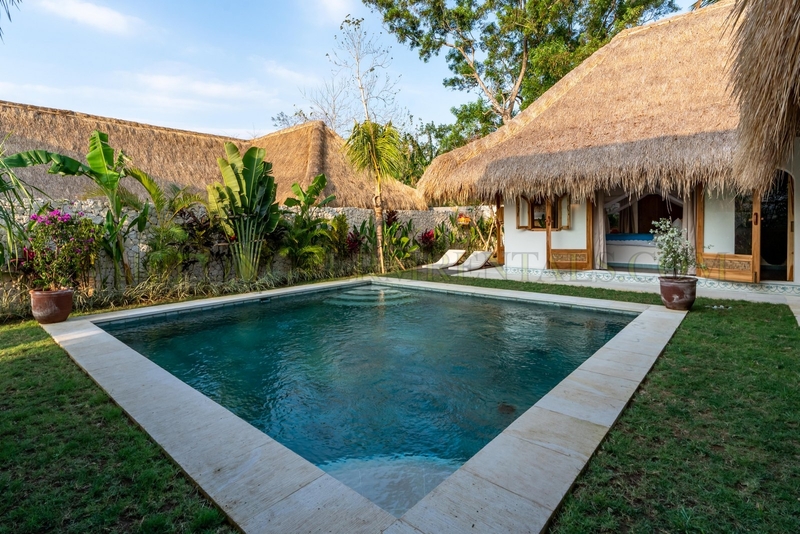 This villa will be available on September 2019, but you may use this villa for comparison. 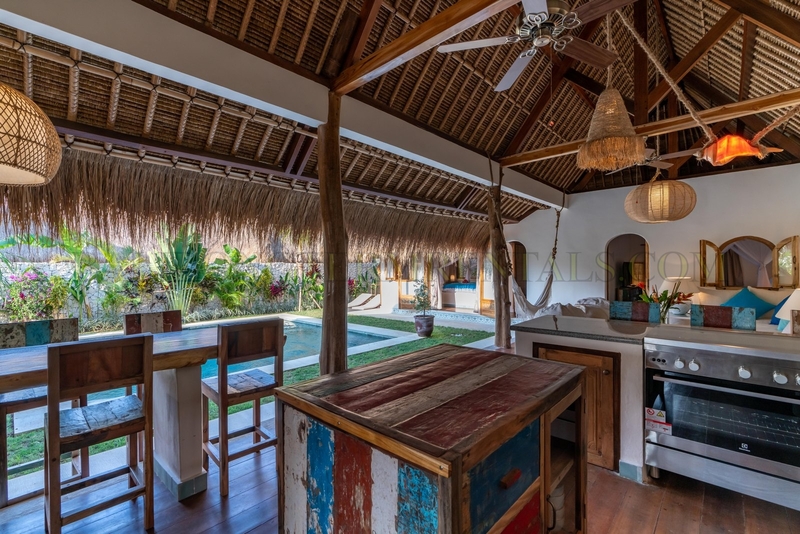 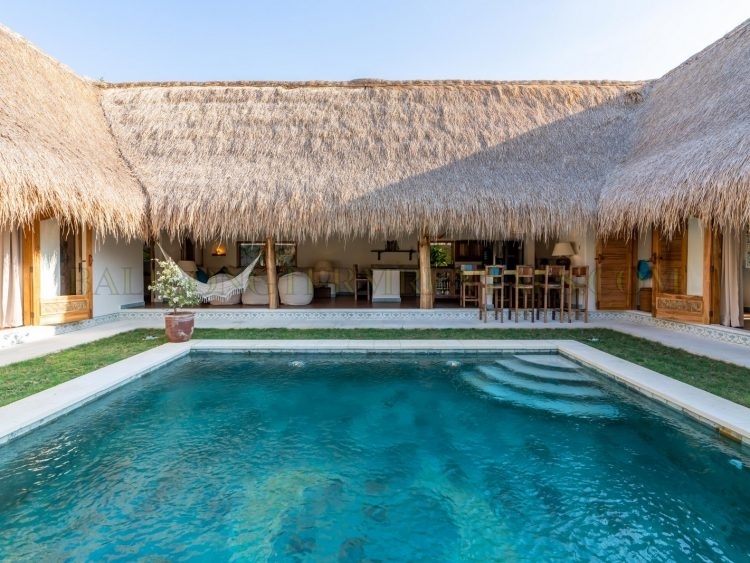 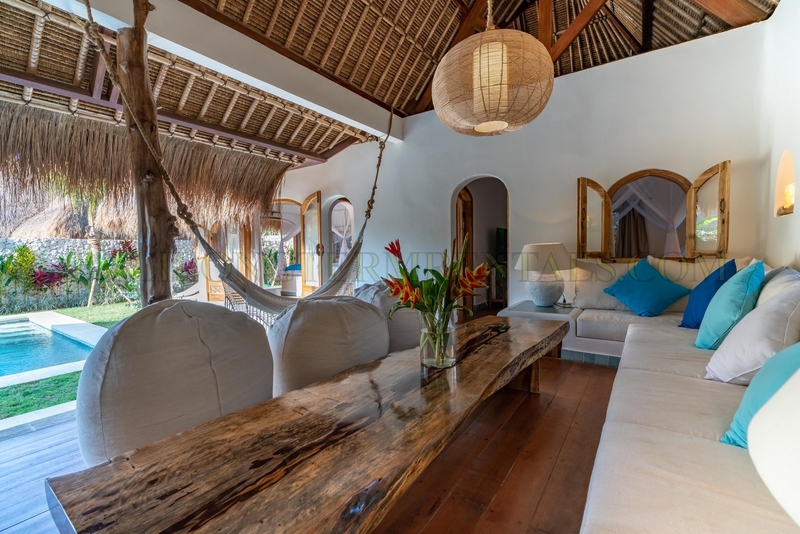 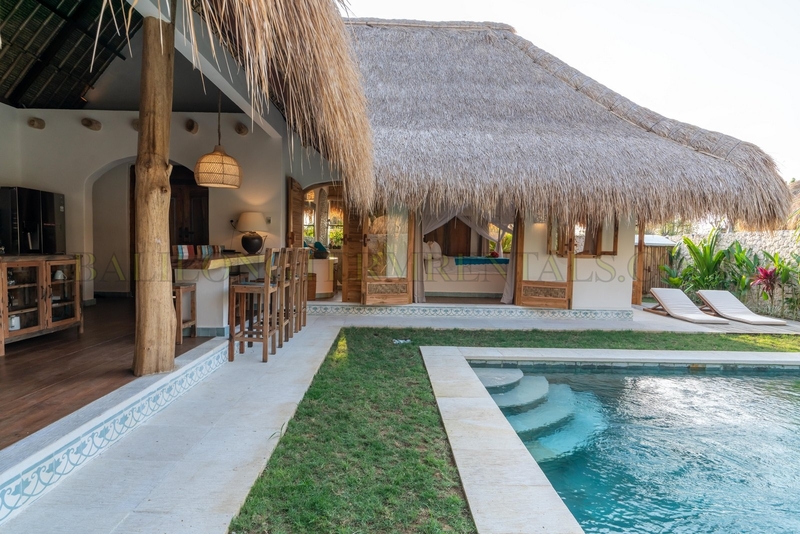 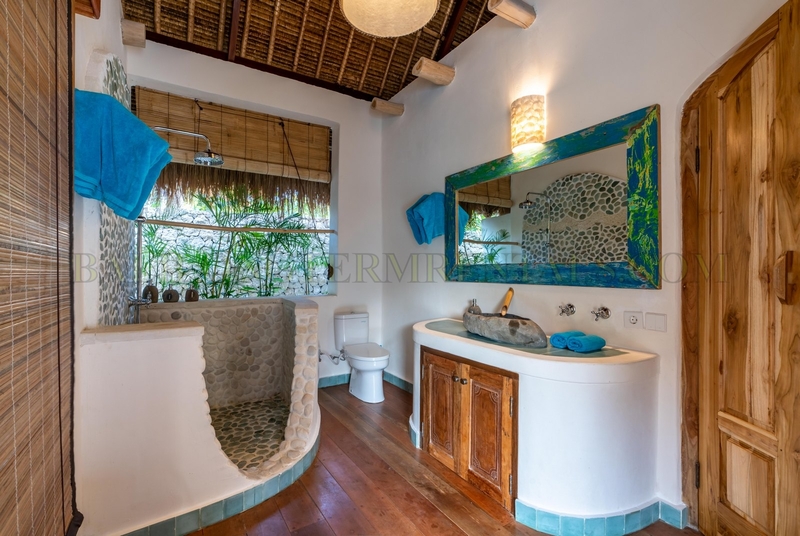 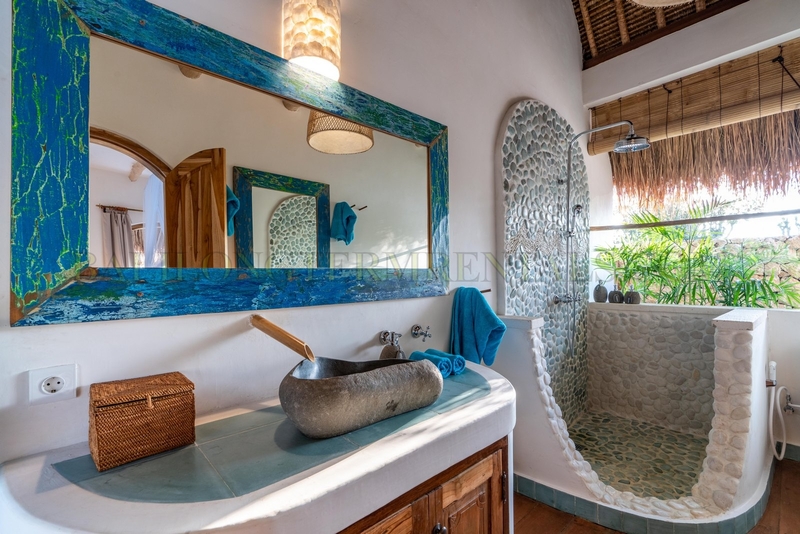 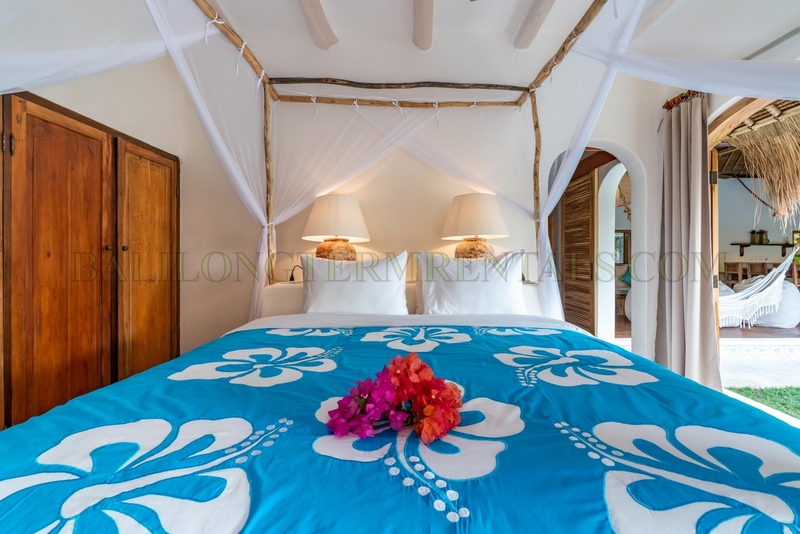 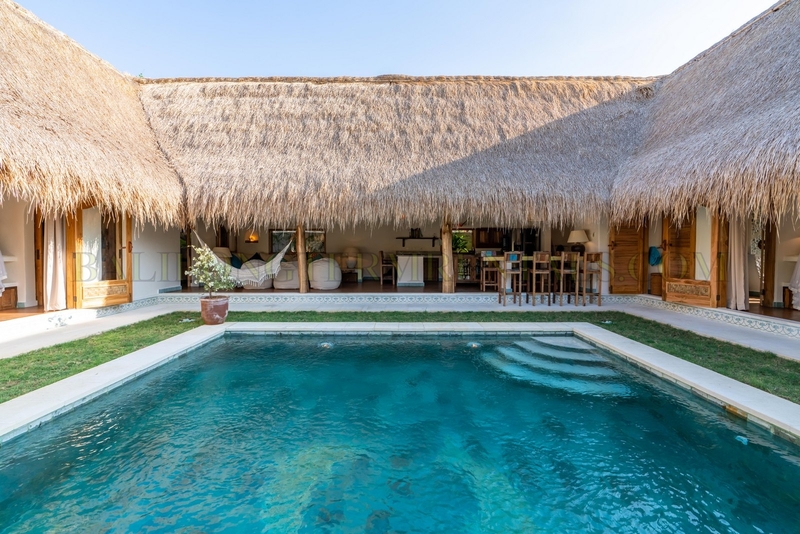 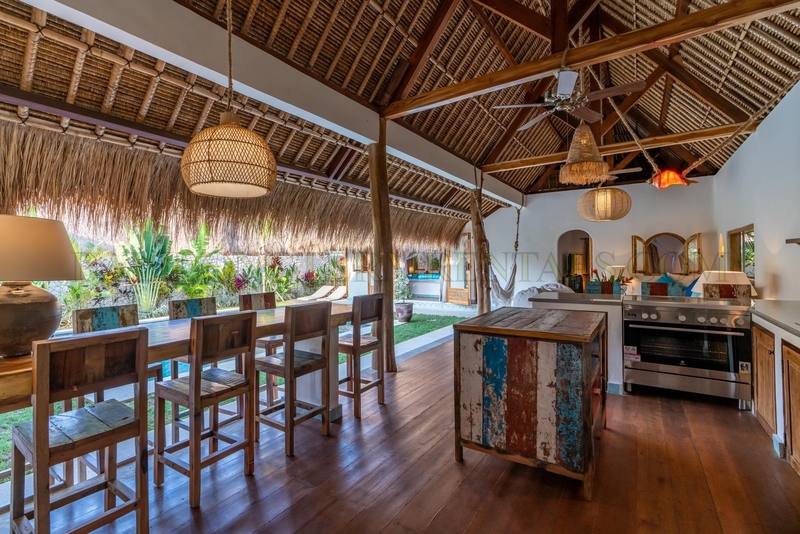 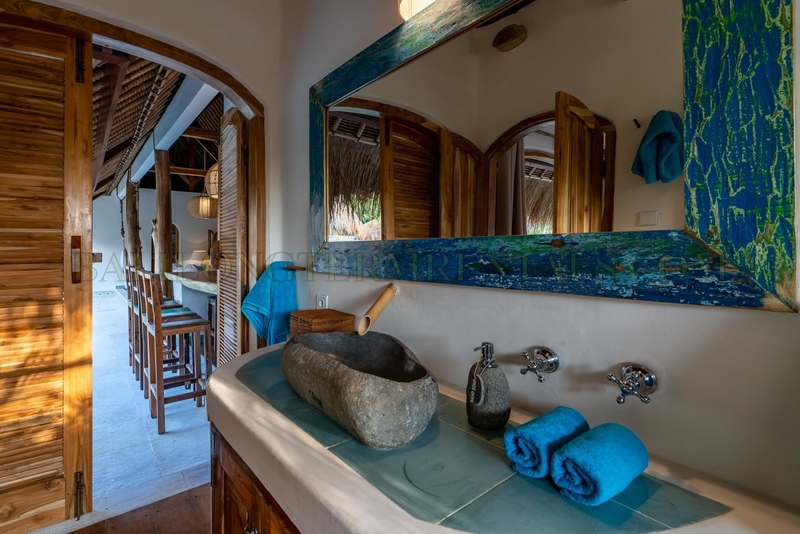 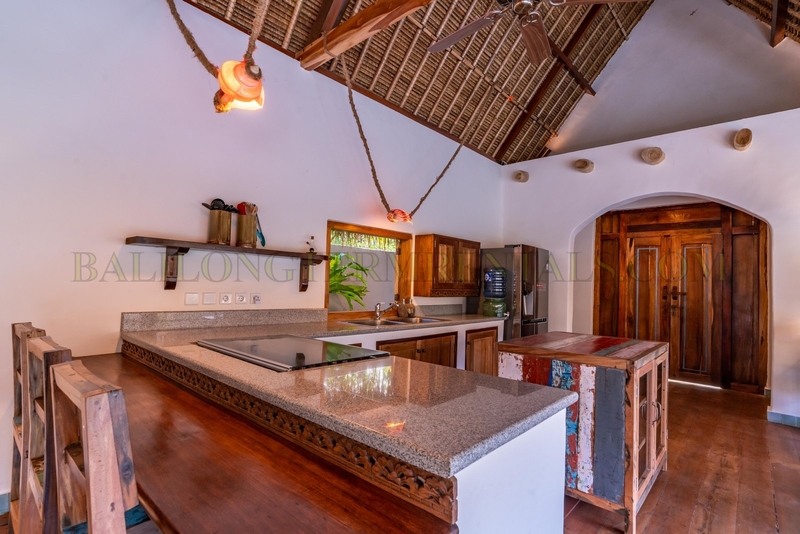 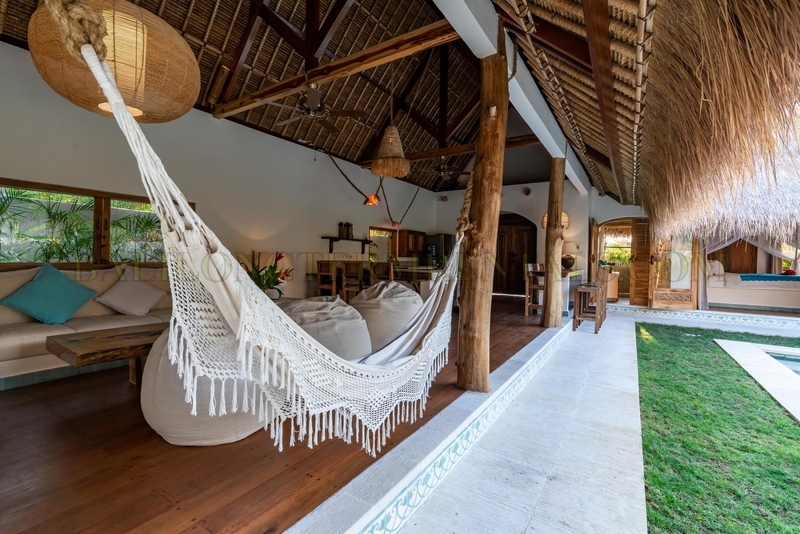 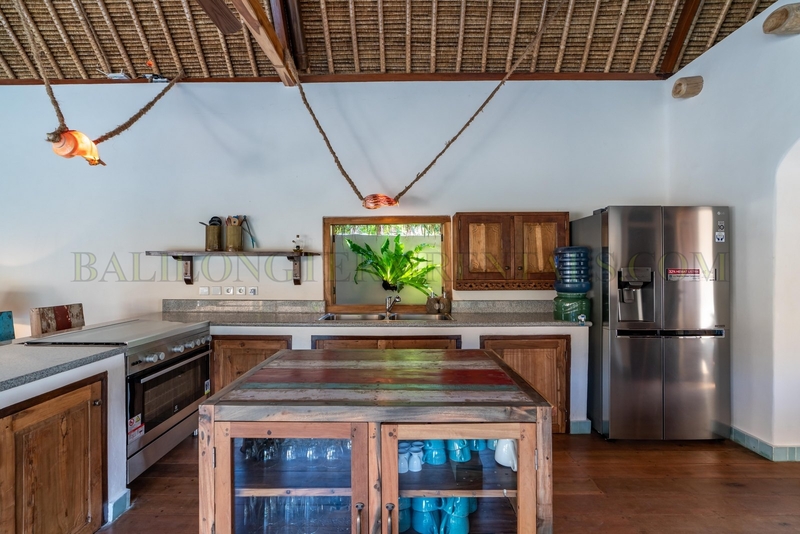 3 bedrooms with 2 bathrooms make it the perfect family house, large open space floor plan with an open air living room, dining area, bar area and a modern kitchen facing the pool and the lush tropical garden. 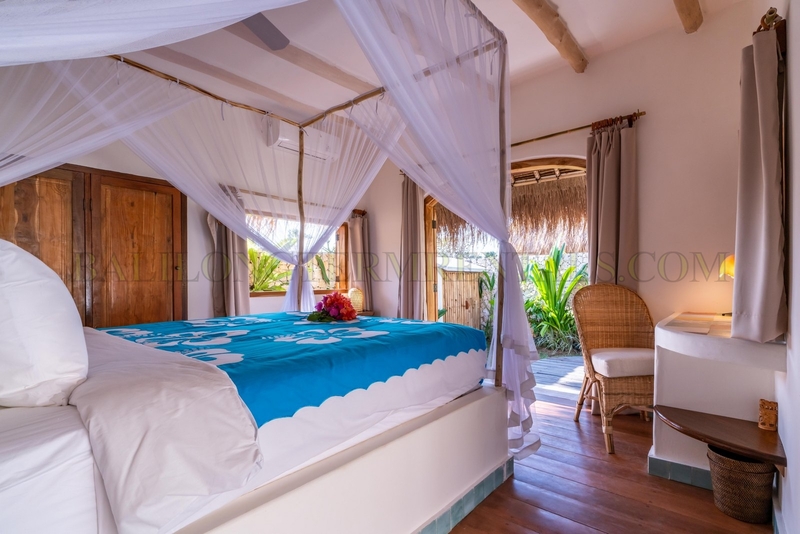 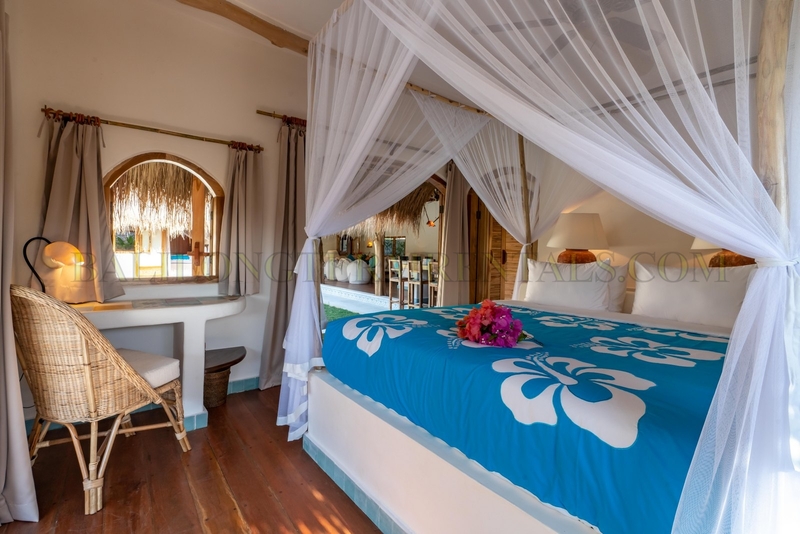 Each bedroom is equipped with air conditioning, fans, in-room safes, mosquito nets, king size beds and quality beds & linens. 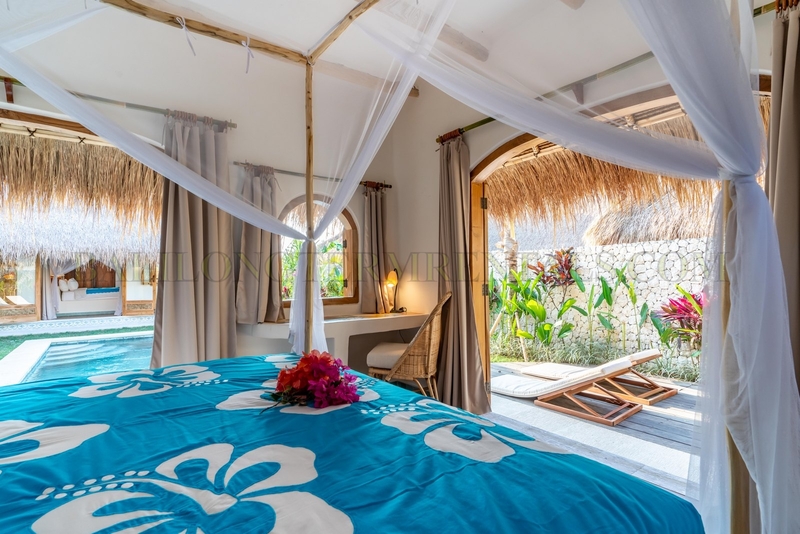 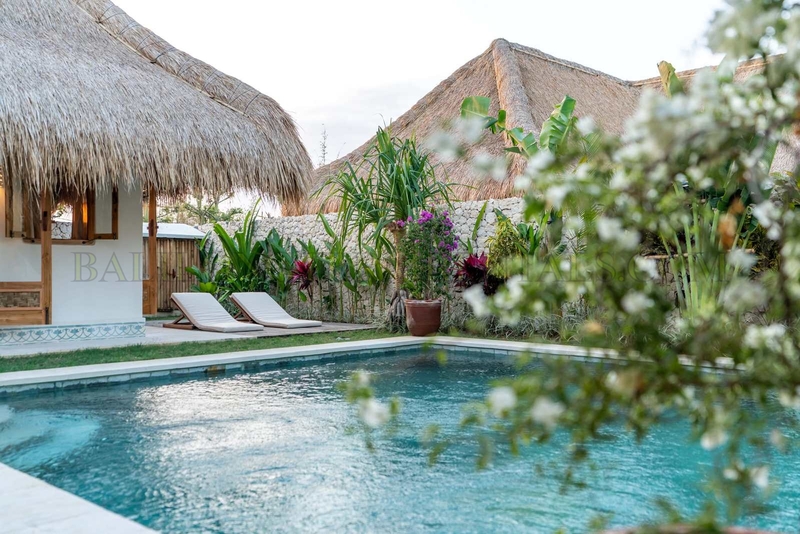 Located in Uluwatu area (Bukit area), easy access to many favorite tourist spots nearby, Padang – Padang beach, Bluepoint beach and Bingin beach.